Top Three Disney Terms: My Disney Experience, MagicBands, and FastPass+, OH MY! K.T. on 5 Tips for Using Disney Gift Cards to Save on Your Next Disney Vacation! 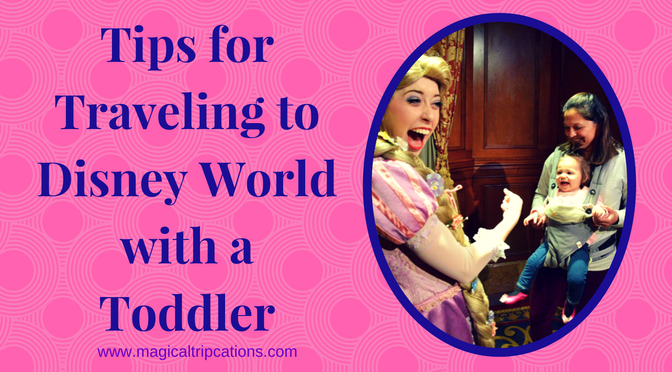 Kristi Thraves on 5 Tips for Using Disney Gift Cards to Save on Your Next Disney Vacation! 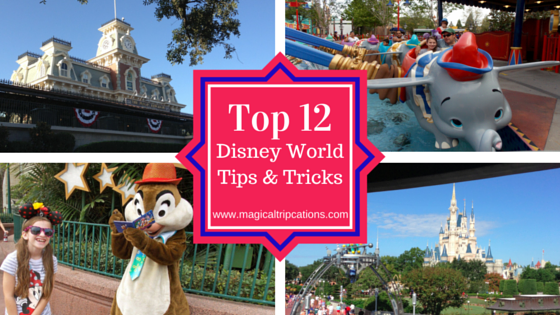 Top 12 Disney World Tips & Tricks - Magical Tripcations on Why Use A Disney Travel Planner? Top 16 Things You Must Do This Summer at Disney World - Magical Tripcations on Why Use A Disney Travel Planner? From Boyfriend to Betrothed: A Royal Proposal at Cinderella Castle - Magical Tripcations on Why Use A Disney Travel Planner?